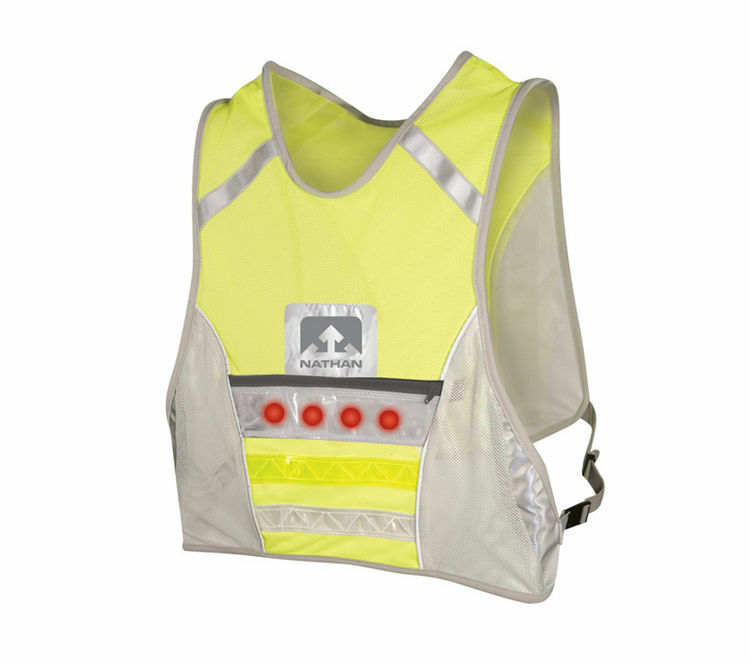 Wearing reflective is an essential element to Nathan's Run Safe Initiative, which is why Nathan offers a variety of reflective and L.E.D. 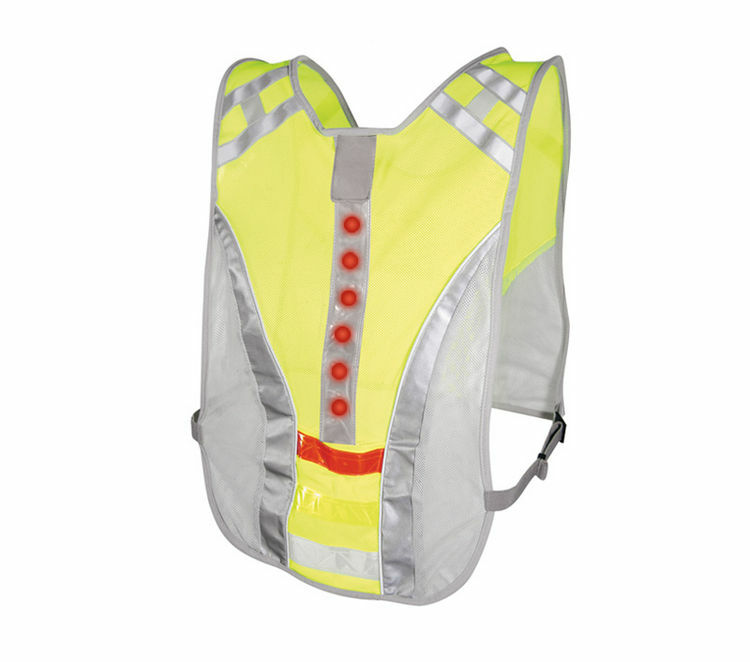 safety products for outdoor activity. 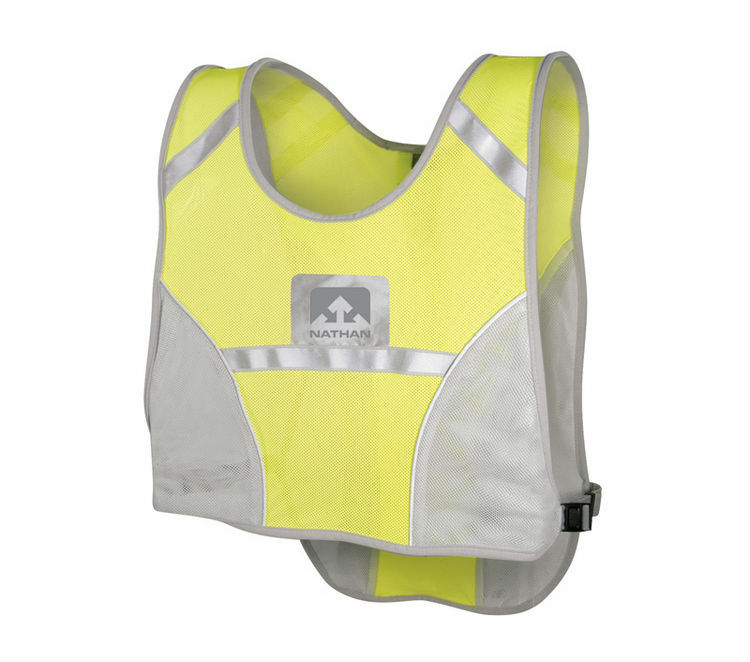 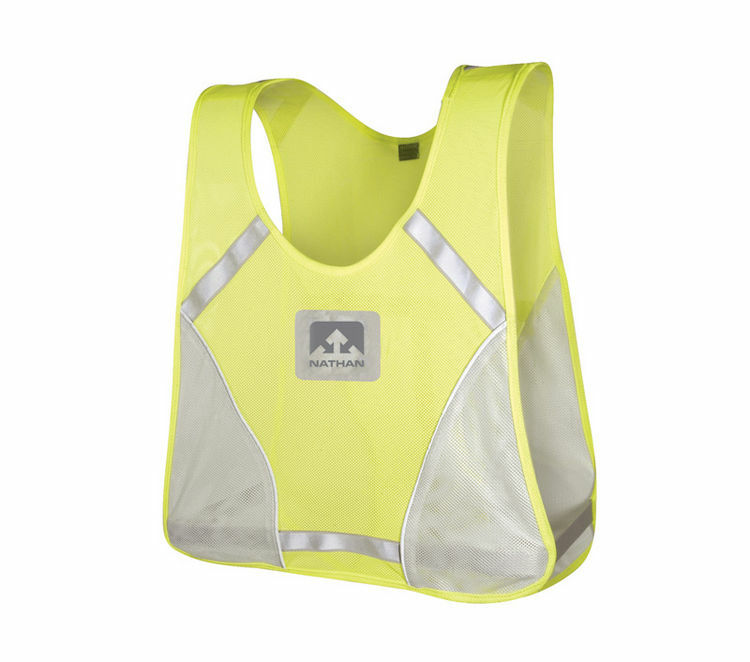 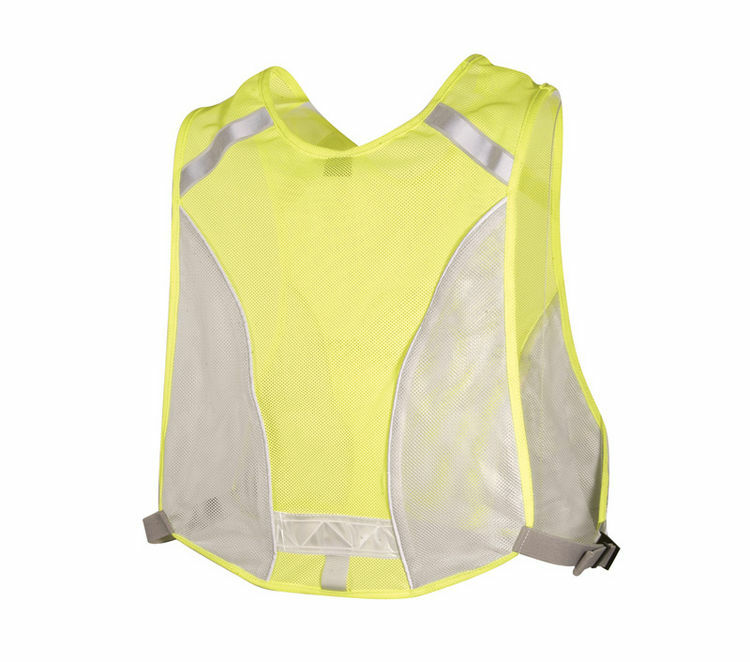 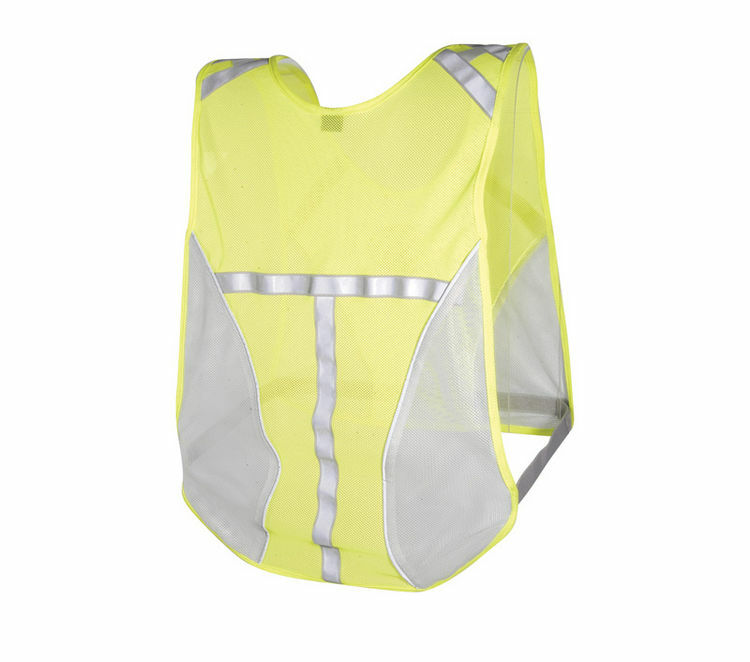 With different vests to choose from, as well as an expanded color collection of running sleeves, Nathan makes it easy for athletes to stay safe and seen on the roads. 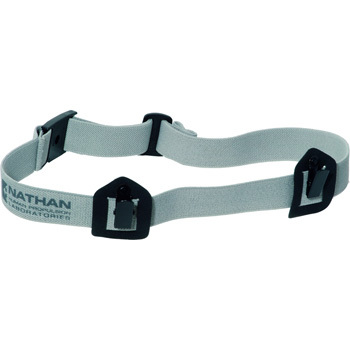 Webbing loop for clip-on L.E.D. 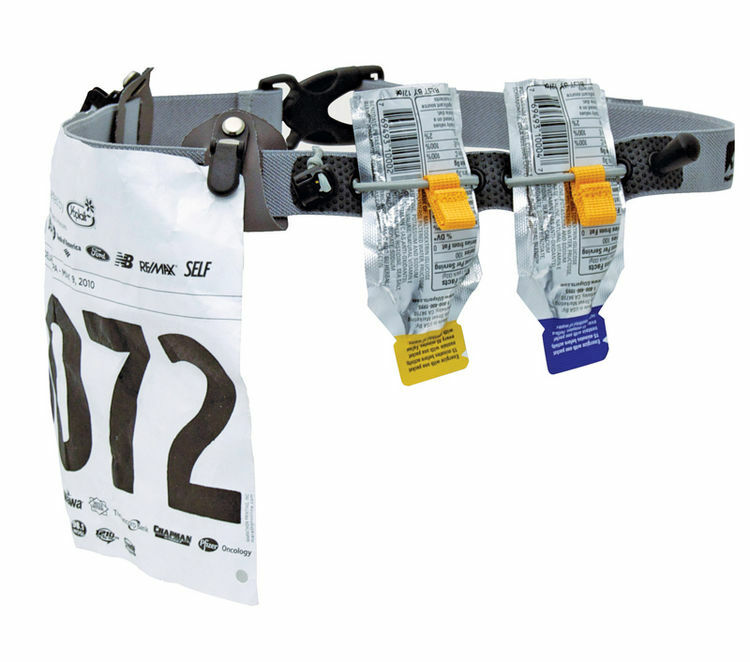 The evolution of the race number belt, the Booster Belt, makes this essential race item a performance enhancer by incorporating a unique shock cord system that carries several energy gels securely.